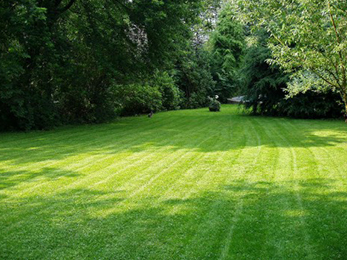 When it comes to good quality lawn care, Frontenac MO home and commercial property owners know what they want. They want to be able to enjoy a great looking patch of greenery on their front yard, or all around the property, but without wasting all their spare time, plus a lot of money, and energy, on seeing some results. That’s where our trained technicians at Lawn Masters step in. They are trained in all the latest lawn care and landscaping techniques and make sure the tools they work with are always maintained in good working order. To boot, they take on all types of projects, big and small, with the same kind of concern for quality and attention to details. When hiring our Lawn Masters team to work on your lawn in Frontenac MO, you can expect us to employ all the best practices in the field for your satisfaction. In terms of lawn care services, we offer regular lawn mowing and edging services, which will keep your turf looking manicured throughout the year. Grass can look beautiful no matter the season – and that’s why we invest a lot of concern into the proper fertilization of the soil beneath it. We can also handle weed control, soil testing, thatching, and aeration. All these services can greatly reduce your watering needs and ultimately save you important amounts of money on lawn care. 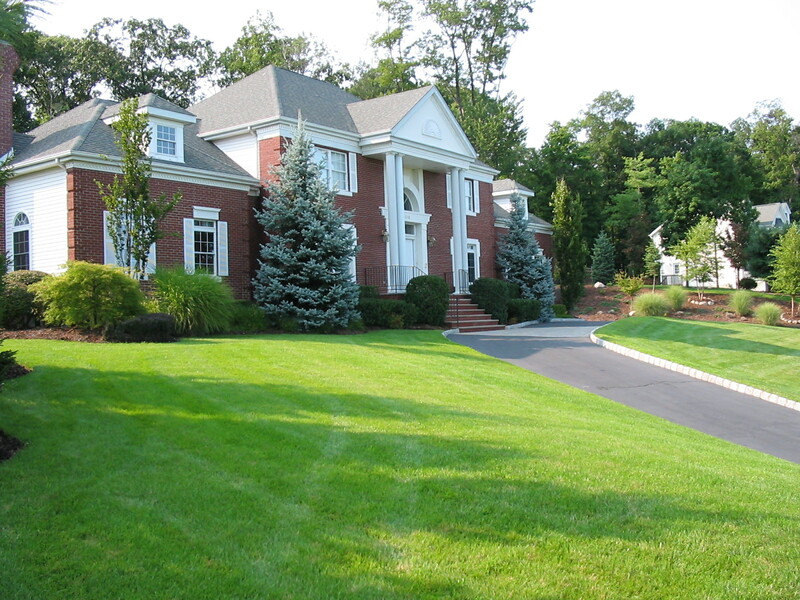 Aside from regular lawn maintenance services, we also perform landscaping duties, plus ornamental tree services. 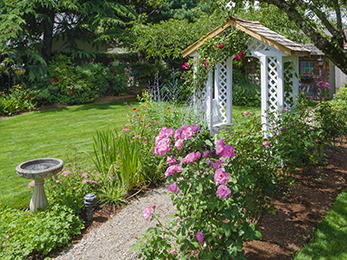 Ornamental trees can make great additions to any garden, but they need to be properly taken care of, in order to ward off pests and keep plant health issues at bay. We will trim your ornamental trees, thin them out when needed, and, in the process, observe all relevant HOA and city codes in our work. 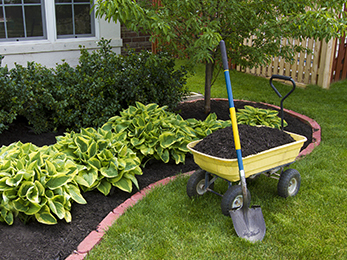 What’s more, we work with professional grade landscaping tools and techniques, which not only beautify your property, but also help future proof it. We handle ornamental tree & shrub trimming, and flower planting, can care for your flower beds by watering, cleaning, and maintaining them. Since we’ve been active in the Frontenac MO area for a long time, we are well aware of all the climate and soil particularities around here. Should you choose to work with us, you can be sure we approach each client individually and with the requisite care each property requires.